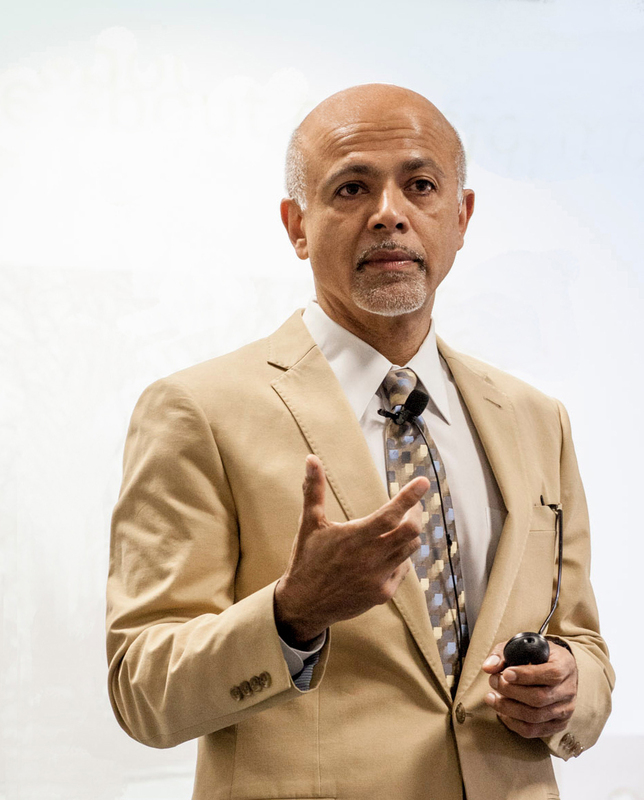 The University of Hawai`i Alpha Omega Alpha (AOA) medical honor society hosted Dr. Abraham Verghese as this year’s visiting professor on March 7, and he didn’t disappoint them. 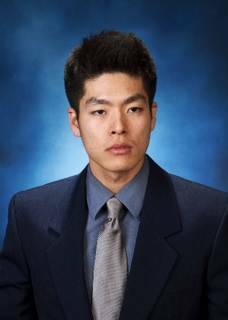 He led them in a session at a patient’s bedside, met with them over lunch, and enthralled an auditorium packed with medical students, Friends of the Medical School, faculty and members of the public, who listened intently throughout a thoughtful, inspiring talk. Dr. Verghese is a professor of medicine at Stanford University and the renowned author of three best-selling books, including the New York Times bestseller, Cutting for Stone. His writing has also appeared in the New Yorker, the Atlantic, Forbes.com, and the Wall Street Journal. Dr. Verghese is internationally recognized as an advocate of the physician-patient relationship who designed the “Stanford Medicine 25,” a series of workshops teaching 25 essential techniques for examining patients. Dr. Abraham Verghese is considered one of the world’s best teachers of the physical examination. Dr. Verghese spent the entire day sharing his knowledge, leading Grand Rounds at 8 a.m. at The Queen’s Medical Center (then accompanying the medicine team on rounds). At 11:00 a.m., he met with Associate Dean for Medical Education Dr. Richard Kasuya at JABSOM’s Kaka`ako campus. During lunch at 12:00, he will met with the student members of the AOA. At 5:30 p.m., he led a talk on professionalism and attendeded a reception. Trevor Grace, MD Class of 2014. 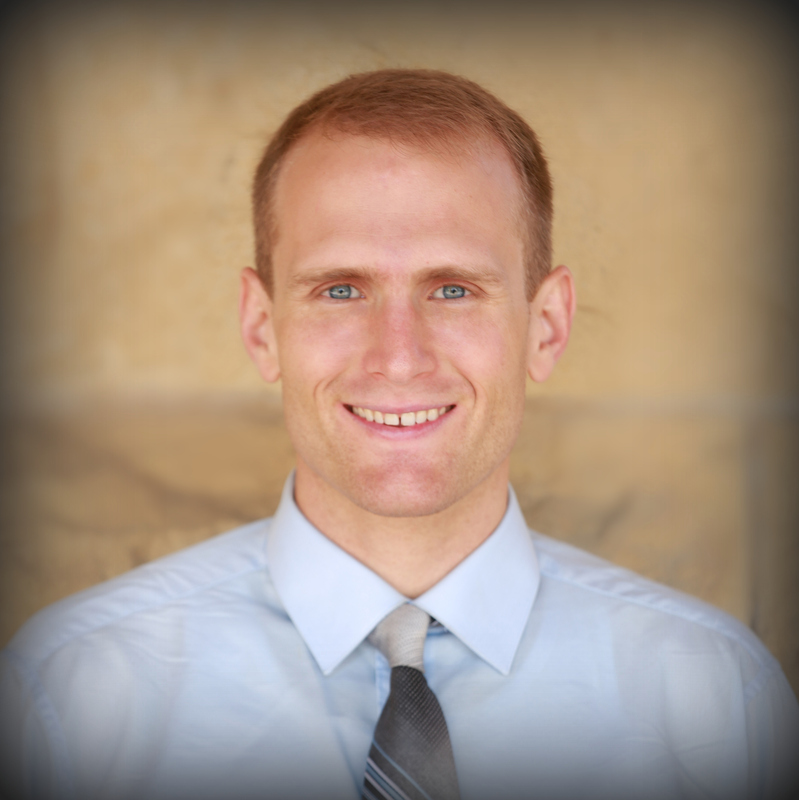 Fourth-year JABSOM student Trevor Grace was excited about Dr Verghese’s visit. 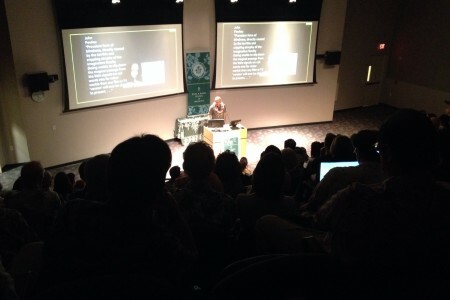 “Abraham Verghese is an absolute celebrity in the world of medicine,” said JABSOM’s Trevor Grace. “Not only is he the author of the bestselling novel Cutting for Stone, but he is a champion at the art of the physical exam, which is a refreshing and much-needed expertise in the common age of computerized care and dwindling bedside exchange,” said Grace. 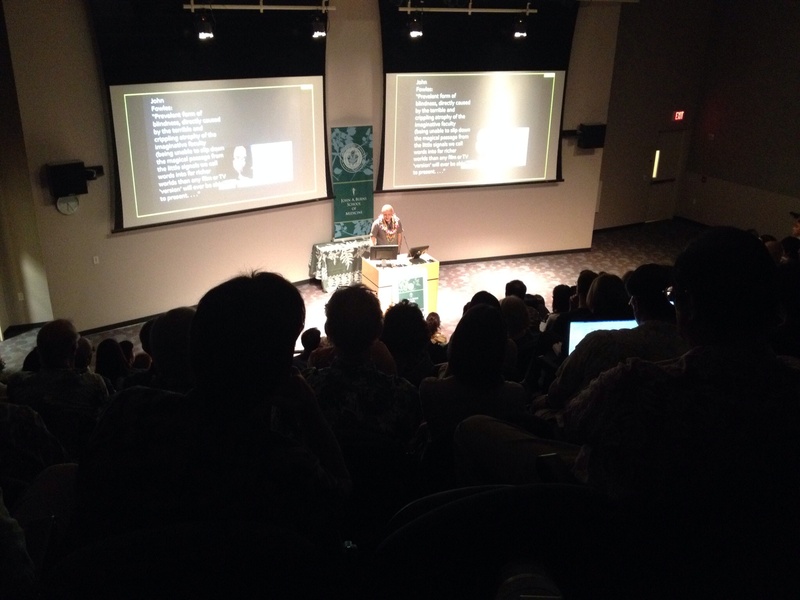 Dr. Verghese’ evening talk at 5:30 p.m. at JABSOM Medical Education Building was entitled, “The Pen and The Stethoscope: the connection between literature and medicine”. 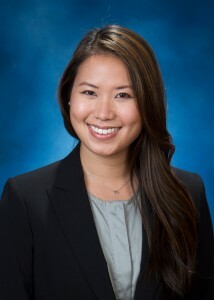 Jae You, MD Class of 2014. “The 2014 AOA class is excited and privileged to host Dr. Verghese at JABSOM,” said MD Class of 2014 member Jae You. “He is a highly respected physician, teacher, and author. We looked forward to his visit, and after joining him on patient rounds, and listening to his presentation before students and members of the public on Friday, it’s clear he enriched and greatly benefitted our medical school community,” said You. 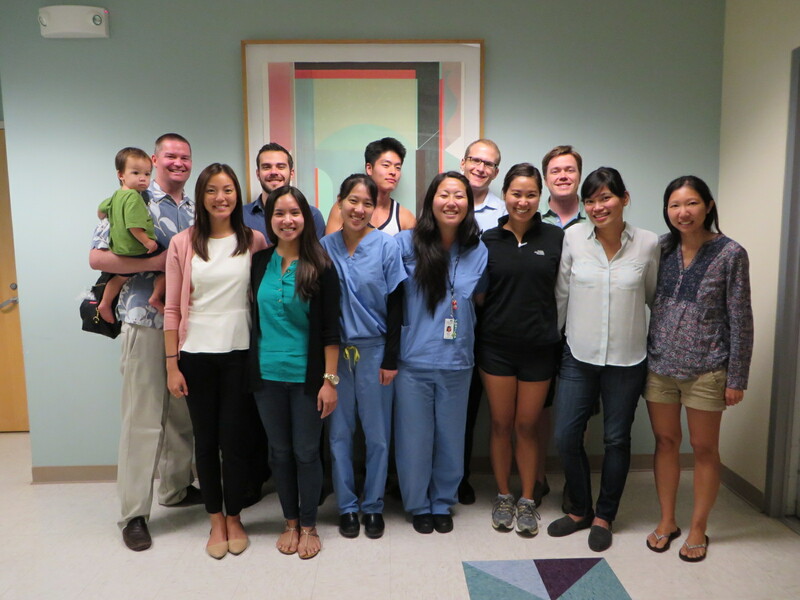 Some of the members of the AOA Honor Society at the University of Hawai’i medical school.